Fischetti, Mark. Weaving the Web. Harper Collins Publishers,1999. ISBN 0-06-251586-1 (cloth). ISBN 0-06-251587-X (paper). 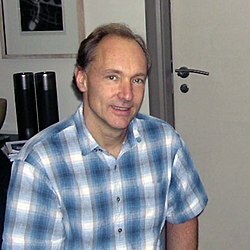 Berners-Lee's book Weaving The Web which details his views on the history and future of the Web.